A new doctor is scrubbing in at General Hospital. 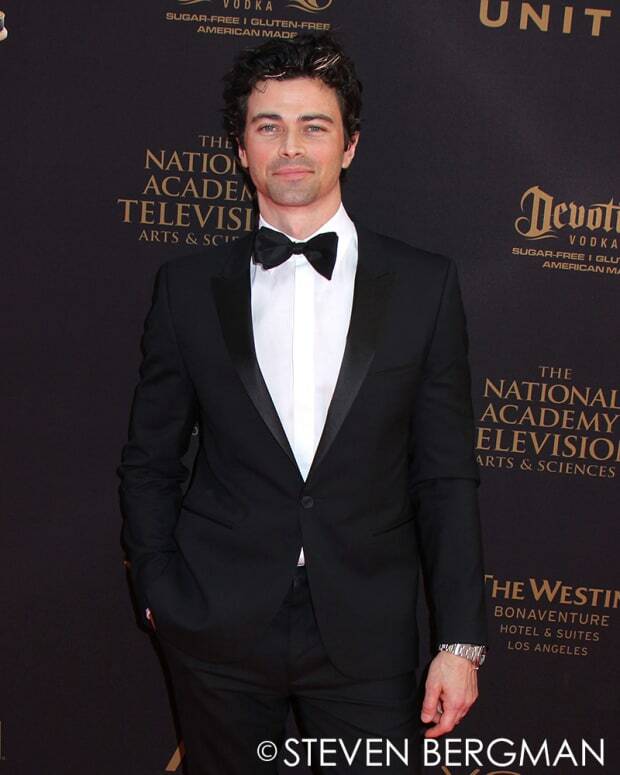 According to Soaps In Depth, the ABC soap has cast Matt Cohen as Dr. Griffin Munro. Cohen&apos;s acting credits include appearances on The CW&apos;s 90210 and Supernatural and ABC&apos;s blockbuster legal mystery How to Get Away With Murder. Cohen&apos;s first air-date hasn&apos;t been announced.